My current aesthetic for my final project is primarily the high-tech aesthetic. This is a relatively new aesthetic and looks very simple and clean. It consists of a lot of black with some bright lights shining through. 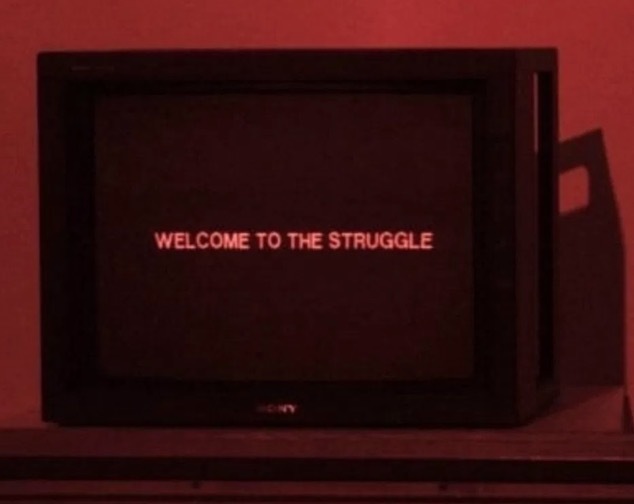 I will be using a neon sign and black spray paint to achieve this aesthetic. The aesthetic I chose to compare to the high-tech aesthetic is the pop art aesthetic. 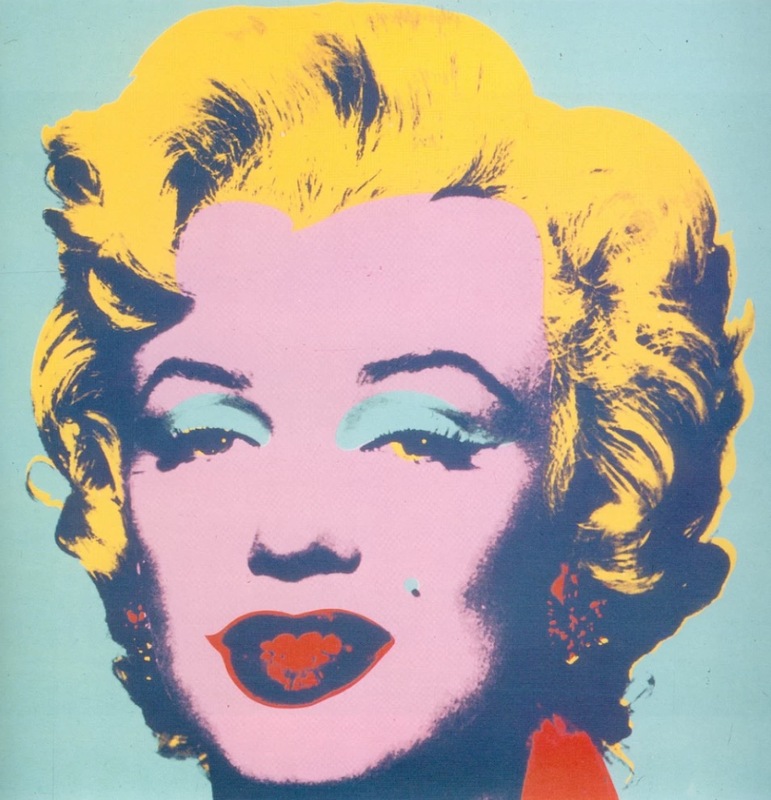 Andy Warhol is an example of an artist famous for this aesthetic and I really enjoy his work. This is similar to the aesthetic that I chose because of the bright color aspect which gives it the appearance of glowing almost. However, the bright colors used all over is in direct contrast because the high-tech aesthetic is primarily dark blue or black. It also consists of a lot more colors than we typically see in high-tech examples. Hello Danielle, I really like the aesthetic you discussed in your post. I really wish I could have seen your three sketches applied to your design, but I guess thats alright. Your high-tech aesthetic is very interesting, and I am glad that you chose it. I look forward to seeing your final product!